These merchants support the Bridgeton Covered Bridge Association. Special events sponsored by Bridgeton Covered Bridge Association, Inc. (unless otherwise advertised). Please note: not all vendors are open for every event. Please contact the owner of the property for information. Still making fresh stone ground products using the old fashioned, slow gentle process that leaves all the flavor and nutrition intact. Amish Products – Dandelion Jelly, Corncob Jelly, Strawberry Rhubarb and many, many others. Souvenirs, Gifts and more in our gift shop. Visit our Snack shop ………… Locally made Ice Cream – many regular flavors and a few not so regular. Like Pumpkin Ice Cream, Persimmon Ice Cream and Sweet Potato Pie Ice Cream. Also …… sandwiches with whole-wheat buns, regular white buns or Karen Jean’s Famous homemade whole-wheat buns using fresh flour from the mill. Inside & Outside Vendor Space Available for Covered Bridge Festival. Open for the Covered Bridge Festival ONLY! Old Lodge Properties, site of the 1869 Masonic Lodge Building, now featuring shops of Old Lodge, crafts, collectibles, food and fun at the crossroads of Main St. and Hawkins Road in Bridgeton, and nearest neighbor to the Bridgeton Mill and Covered Bridge. Choice Vendor Space Available for Covered Bridge Festival. Gifts & Antiques. Featuring ham, beans & cornbread - $ 4.00 /bowl. Come see us for breakfast during the Festival, featuring biscuits and gravy! Hours during Covered Bridge Festival 6 a.m. to 6 p.m.
Open for the Covered Bridge Festival, All Special Events, and open weekends April-December. Unique gifts, handcrafted items, antiques, vintage and collectibles. Visit our Christmas room! 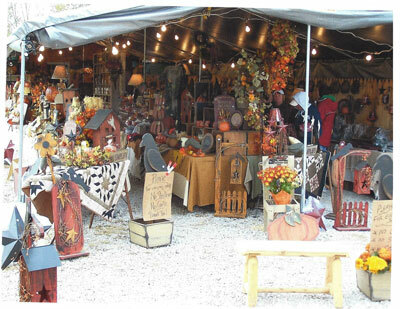 Inside and outside vendor space available for Covered Bridge Festival and all special events. 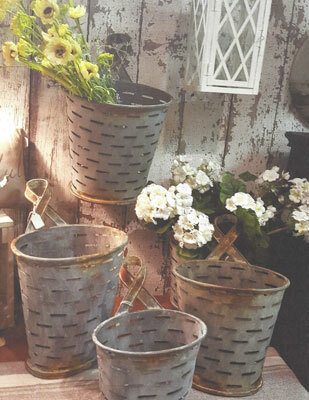 Rustic gifts, cast iron cookware, baskets, pottery. Free tours with history of the cabin and hearth cooking info. Field trips available, call (765) 548-2760 for reservations. Open for the Covered Bridge Festival and All Special Events. Visit us during the Festival for original fine art and quality handmade crafts. Available for weddings, receptions, reunions, showers, graduation parties, and other special events. Call (765) 548-2760 to book your event! Inside Vendor Space Available for Covered Bridge Festival. Many crafters with unique & original ideas. Handicapped accessible. Fall décor, farmhouse, vintage, primitives, antiques. Outside Vendor Space Available for Covered Bridge Festival. Corner of Bridgeton Road & George Street. 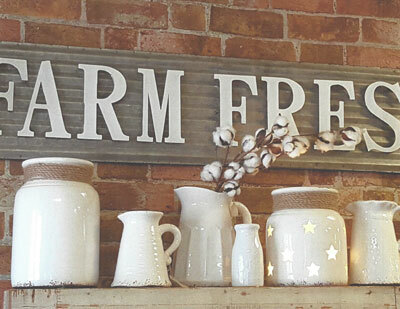 Handcrafted and vintage décor. Two blocks south of the bridge site. Large selection of antiques, primitives and collectibles. Lots of antique furniture and old quilts. Several vendors with a variety of crafts. Don't miss this stop on your visit to Bridgeton during the Covered Bridge Festival. Italianate-style Victorian home circa 1883. Grounds open during the Covered Bridge Festival. Featuring select crafts, antiques, collectibles and a food court. Specializing in collectibles, antiques, and gently cherished treasures. Open during the Covered Bridge Festival and by appointment or as advertised. During the Covered Bridge Festival, enjoy award-winning Folk art, wood crafts, ceramics, jewelry and other items both inside and outside. A food court of various delectable items will satisfy any taste. Enjoy the atmosphere of an outdoor fireplace and bluegrass music. The Carriage House complex is also available for special occasions. Please contact us for rates. Conveniently located to area attractions & prime exhibit locations in Bridgeton during the Covered Bridge Festival. 75 Spacious sites with full power & water hook-ups (30 & 50 amp). Septic dump station on site & shower facilities nearby. LP Gas & Ice available. Special rates & clubhouse facilities for RV Groups & Rallies (except during the Covered Bridge Festival). Vendor Reserved Parking Available for Covered Bridge Festival. Quality craft vendors. Call today for a space for the next festival. Sample great food including Jones' Hot Ham & Cheese made on the ole' cook stove. Call today for a space for the next festival. Go back in time in Bridgeton, Indiana. Electrical & water hook-ups available. © Copyright 2006 - 2019 BCBA. All rights reserved.